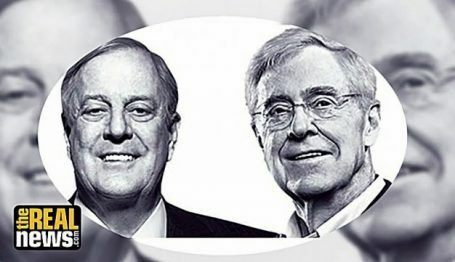 If you want academia to be a Republic of Science, where qualified intellectuals of all stripes can pursue their individual interests, work to challenge each other, and strive towards enlightenment that benefits everyone, you might have unexpected friends: Charles and David Koch. 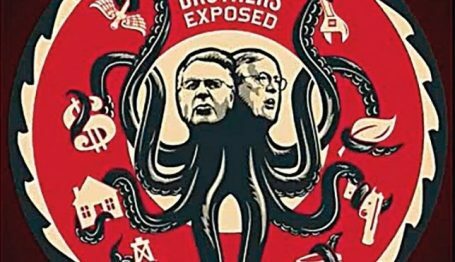 But a group of activists called “UnKoch My Campus” target Koch-funded programs and scholars because they object to so-called “dark money” in the academy. 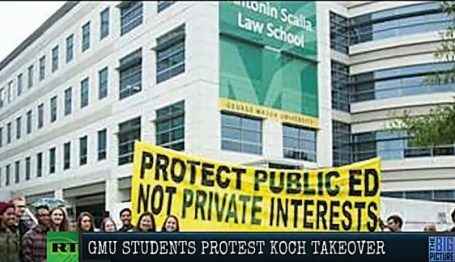 Could it be that UnKoch is more interested in limiting dialog on campus? 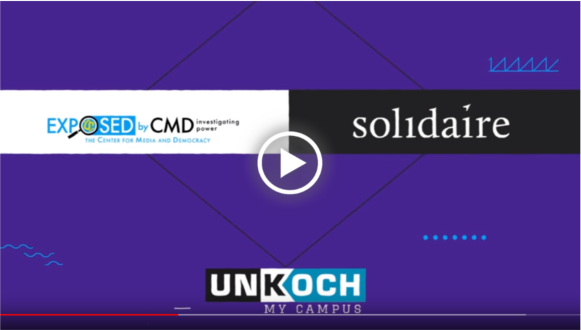 Learn about UnKoch’s one-sided attack on intellectual diversity in our video, here.